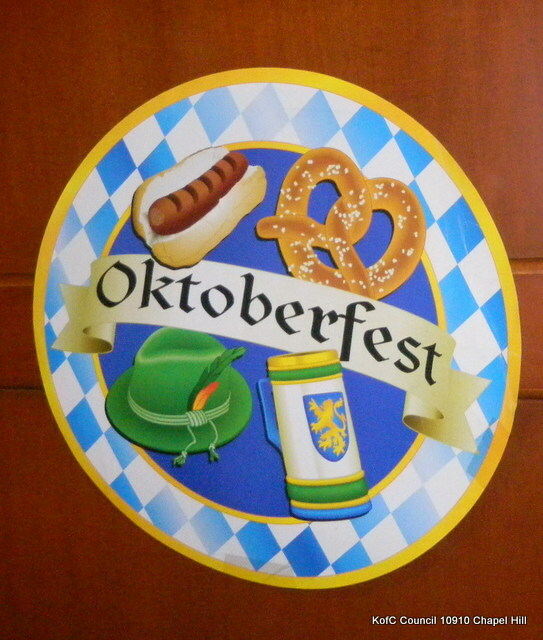 Oktoberfest is all set for Friday, Sept 26, 2014. It will be from 6 pm to 10 pm. The Catholic Daughters will join us again as co-participants. Tom Stoffel has announced that the menu will be brats, chicken, sauerkraut, potato salad, pretzel roll, and cake. It also includes three adult beverages. All this for the still low price for $25. Children under 21 are just $15. Good news for families this year. We have added a new family promotion package of $60 for parent/child under 21. Sorry, this does not include extended families or children of legal drinking age. The Little German Band is also returning. Their music is the highlight of the evening, except, of course, for the lederhosen and festive attire of some of our brother knights. 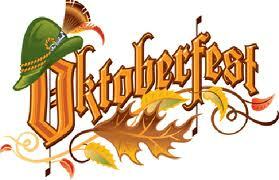 Oktoberfest in Chapel Hill is on Friday, September 27, 2013. 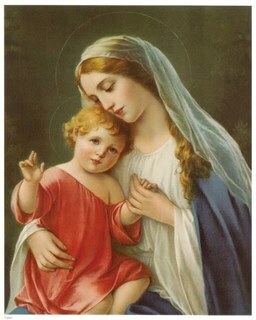 You won’t find it anywhere in our town but right here at St. Thomas More Catholic Church. 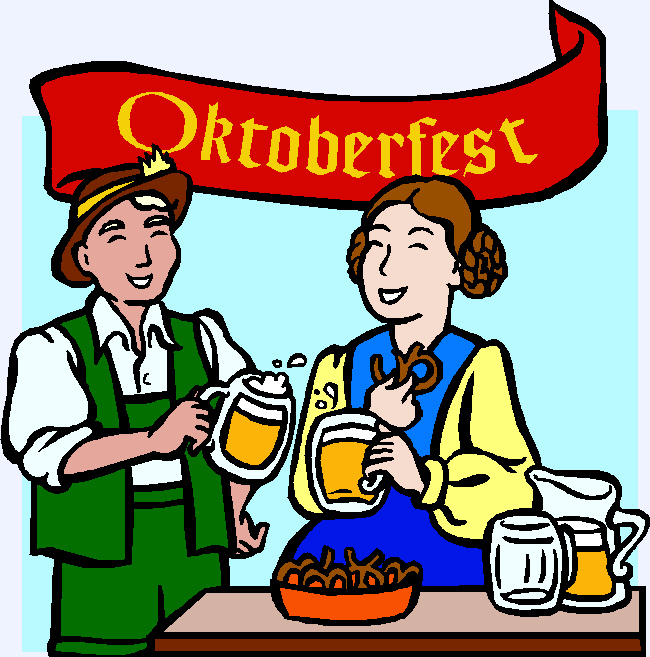 Oktoberfest is a 16-day celebration in Germany that starts in late September. Our postwar GI’s and early German immigrant families brought the celebration to America. In Germany, millions of people attend. You can avoid the crowds and join us for our Chapel Hill event with the Little German Band playing and dancing. There is food, beer, wine, dancing and live entertainment. Cost is $25 per adult and includes brats, chicken, sauerkraut, potato salad, pretzel roll, cake and three adult beverages. If you are under 21 or a child, it is just $15 for a lifelong memory of fund and German music. It’s a kid friendly event as Oktoberfest is a family celebration and festival. Parish celebrations, festivals, and other community events have brought church members and their community together for many years. It is a time to be thankful for the many blessings we have received and for us to share our faith with our community. Last December, we lost one of the ladies that made a brother Knight a better man. She also served as a role model for others in her family and our church. Amelia Young, age 77, and life-long friend and wife of Sir Knight Kai Young, was a women who was there for the men in her life, even as her life was failing. We share her eulogy with you today as a reminder that behind every Knight is a Lady who makes us, no, made us, who we are. We are truly blessed with such remarkable wives, mothers, sisters, daughters and family who are the pillars under These Men Called Knights. Eulogy, Amelia Bensan Young, as read by their son, Vincent B. Young, MD/PhD, Associate Professor, The University of Michigan. Remember, Tempus fugit, memento mori. We were honored this past Sunday by a visit by Sheila F. Storey, State Regent, and other members of the North Carolina State Court of the Catholic Daughters of the Americas (CDA). They provided information on the CDA to the women of our parish as part of their quest to build a local court at St. Thomas More Church. The women of our parish have often asked, “What about us? Can we join the Knights?” The answer has always been “no,” but they can do similar projects and work closely with the Squires and Knights to build our church family and to help others. Talk to your spouses and other ladies in your family. Ask them to participate in an upcoming meeting that will talk more about the CDA. Maybe we are ready to have a CDA court in our parish. Contact the State Regent for more information. For membership questions and to sign up for the upcoming organizational meeting, contact the CDA First Vice State Regent and State Membership Chairman, Essie Walker. Call her at 704-577-7436 or contact by email.